30,000 Price Reduction. Lovingly maintained in the best condition this home is priced to sell and a great value. Home ownership in Twin Rivers also comes with a nice piece of land. The amenity rich community offers a boat ramp, dock and numerous trails to explore. Even the little guys get to pick from three playgrounds, field hockey or basketball. This well thought out floor plan with separate den, dinning and bonus rooms presents clean lines and defined rooms. Tastefully selected crown molding, cathedral and tray ceilings add just the right touch of grandeur. The split bedroom plan provides a spacious master suite and bath with separate shower and garden tub. Intentionally placed landscape provides shade and privacy at select windows that are also all tinted for efficiency. Extra built in closets in laundry room and garage keeps everything organized. The surfaces selected are durable and timeless. Porcelain Tile in the living area, Granite counters in kitchen and master with Corian counter and sinks in both full baths two and three. Be prepared for company to visit and never want to leave. Act like a tourist and shop at the newest mall in North America the University Town Center. See your favorite Football team play the Buccaneers in Tampa. Take your pick of beaches and visit a different one every day. 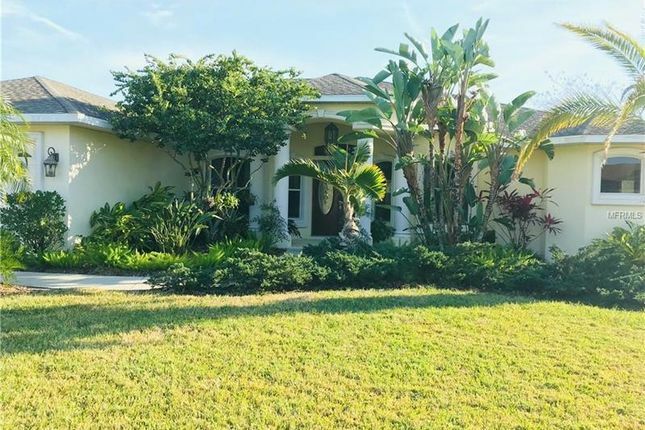 Find your Florida Lifestyle in Twin Rivers.